My relationship with Yellowcard begins over a decade ago and the musical connection and ensuing friendship now runs deeper and longer than many of my “in real life” relationships. On October 7th, 2014 the band will be releasing their most ambitious album to date, Lift a Sail. 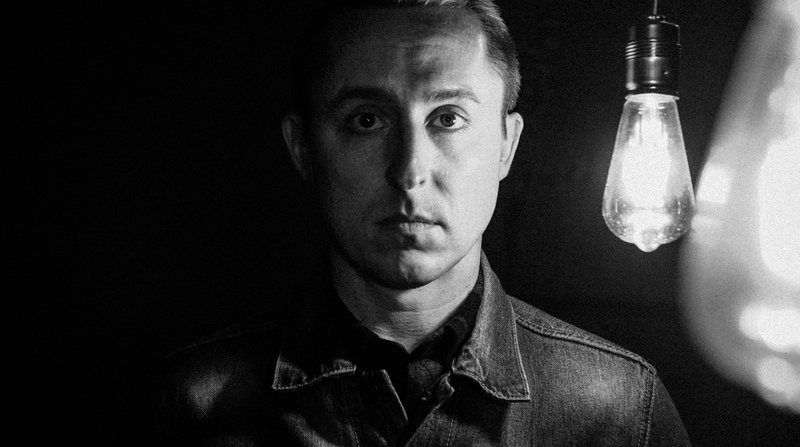 I had the chance to sit down and talk with lead singer Ryan Key about everything that went into crafting this album, the stories and inspiration behind the musical direction, and so much more.